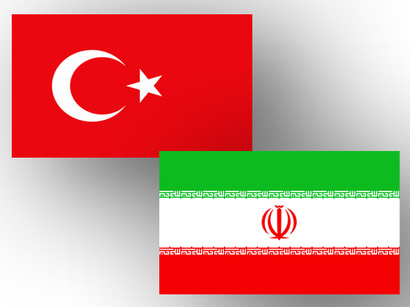 By Fatih Karimov - Trend: Iran has said that it allowed "no give-and-take" on Syria at a meeting held in Vienna on October 30. 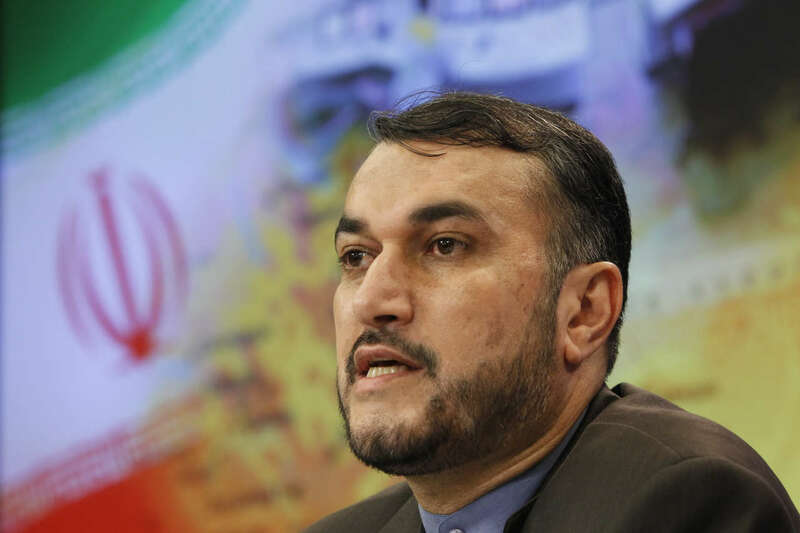 "During the Vienna meeting, we just declared the transparent and clear-cut stances of the Islamic Republic of Iran once again," IRNA news agency quoted Deputy Foreign Minister Hossein Amir Abdollahian as saying. 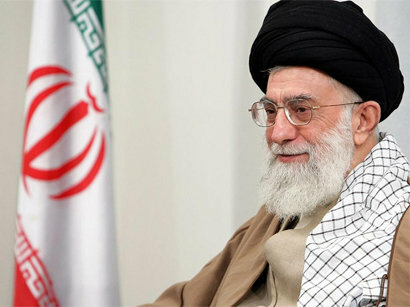 Over the past five years, various meetings were held to resolve the crisis in Syria, but all of them failed because Iran had not participated in the meetings, he added. "During the meeting, Iran did not allow other countries to comment on issues which belonged to the Syrian people," he noted. "No country, including Turkey, the US, Saudi Arabia, and even Iran, can say anything about the rights of the Syrian people. Only the Syrian people can decide on their future," insisted Abdollahian. During the Vienna meeting, US Secretary of State John Kerry proposed a calendar of four to six months for Bashar al- Assad's departure, and 18 months to hold new elections. Kerry's proposal was quickly rejected by Russia and Iran. The most important result of the meeting was the attention to governance and sovereignty in Syria, Amir Abdollahian said, adding, "We came to the conclusion that only the Syrian people could decide on their fate and future." Fighting terrorism was also emphasized in the joint statement, he noted.